The No. 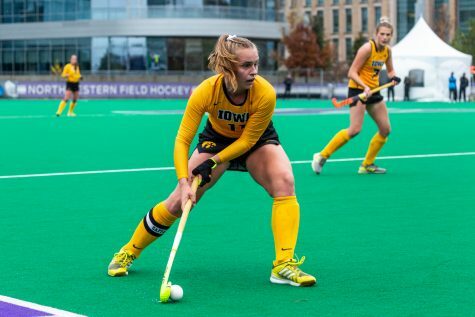 13 Iowa field hockey team takes on Michigan State and No. 23 Ohio State this weekend. 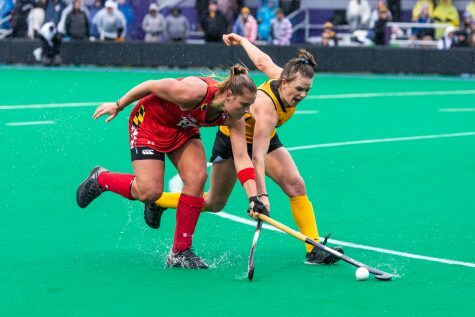 Iowa's Sophie Sunderland chases down the ball during a game against Ball State on Sunday, Sept. 2, 2018. 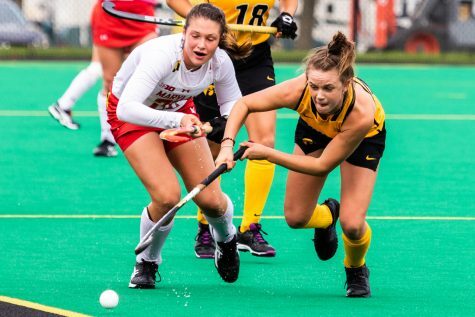 The Hawkeyes defeated the Cardinals 7–1. 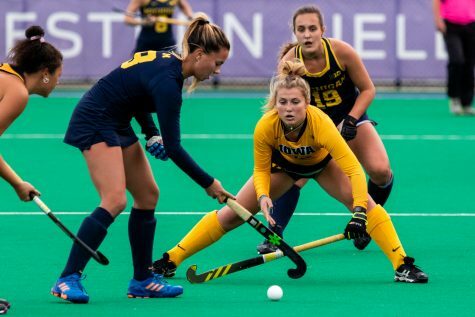 The Iowa field hockey team will test the condition of the Big Ten road this weekend with games against Michigan State and No. 23 Ohio State. 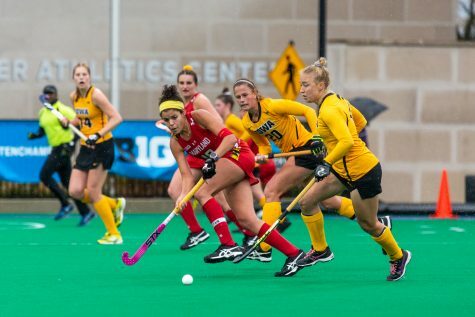 The Hawkeyes will play the Spartans in East Lansing today at 3 p.m. before traveling to Columbus to take on the Buckeyes at noon Sept. 30. 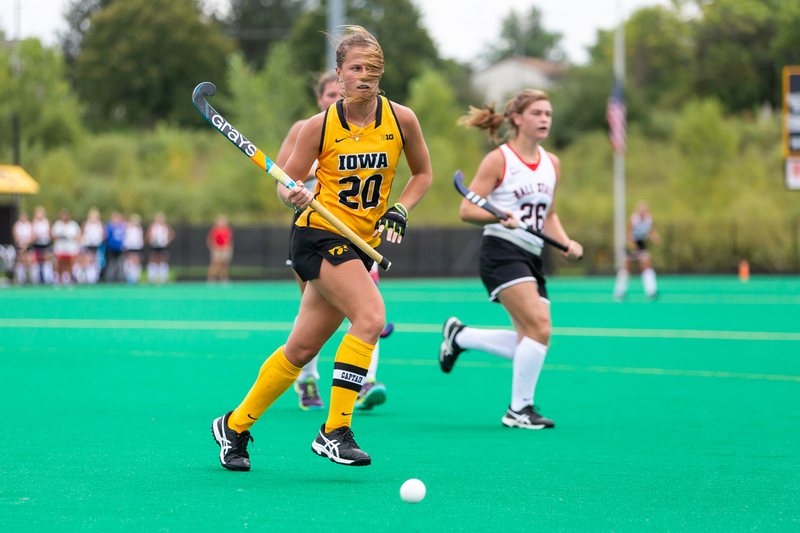 There is room for improvement for the Hawkeyes; they have a 4-2 record away from Grant Field. 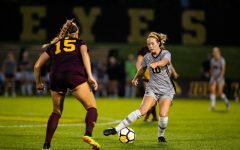 Michigan State is 0-3 in the Big Ten, 4-7 overall, and Iowa has topped Michigan State in the last three matches between the squads. 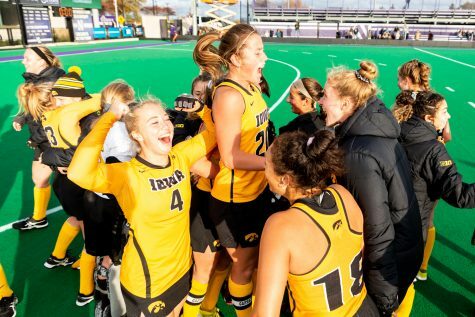 In last season’s game, the Hawkeyes defeated the Spartans, 7-1. Ohio State is 5-5 overall, 1-2 in conference play, but the Buckeyes have defeated three ranked teams: Louisville, BU, and Rutgers. 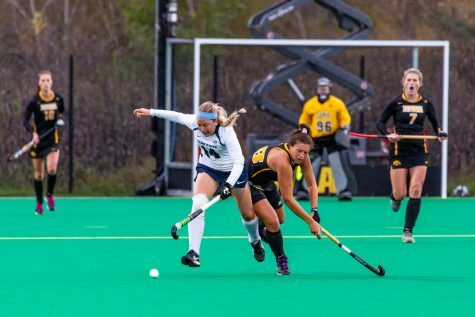 Last year, Maddy Murphy scored the only goal of the game, leading Iowa to a 1-0 victory. The Hawkeyes have a 47-14 all-time record against the Buckeyes. 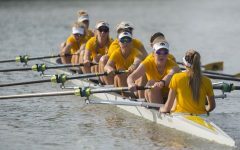 Iowa was on a long hot-streak heading into last weekend, but No. 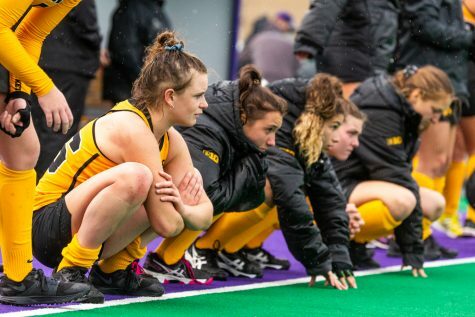 14 Northwestern broke the Hawkeyes’ six-game winning streak. 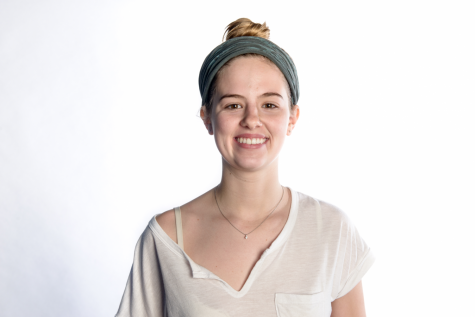 Goalkeeper Leslie Speight continues to play an integral role for the Hawkeyes. 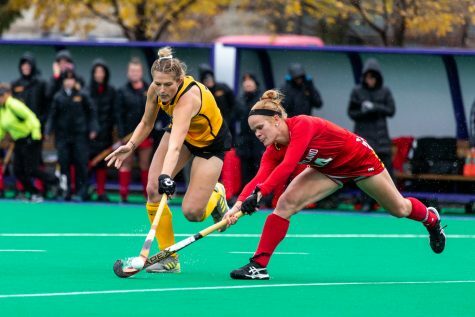 She leads the Big Ten in shutouts (5), save percentage (.833), and average goals against (0.69). 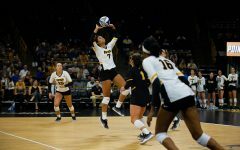 The Hawkeyes are now 8-2 and have only lost to ranked opponents North Carolina and Northwestern. 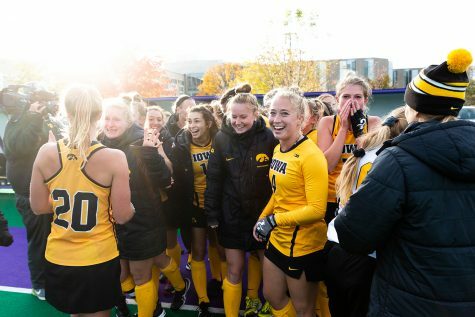 Following the weekend, Iowa will have four-consecutive matches at Grant Field, where it is undefeated.